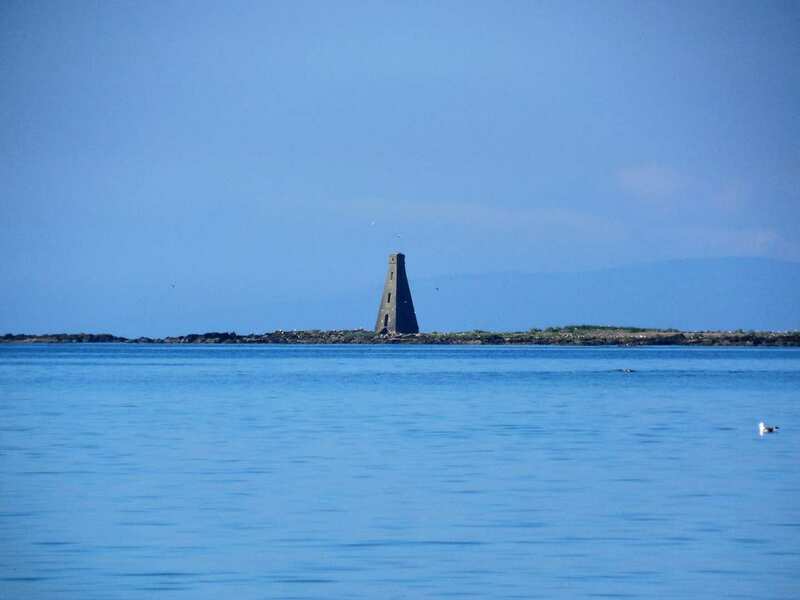 Explore the northern Ayrshire Coast Path at your own pace on a self-guided walking holiday. Accommodation, luggage transfer and custom holiday pack included. 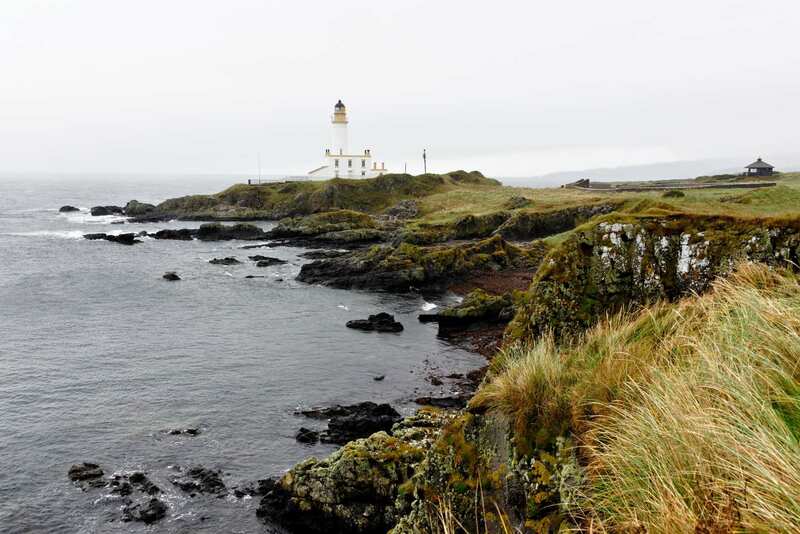 A walk from Ayr to Largs, visiting the bustling coastal resorts found along Ayrshire's northern coast. 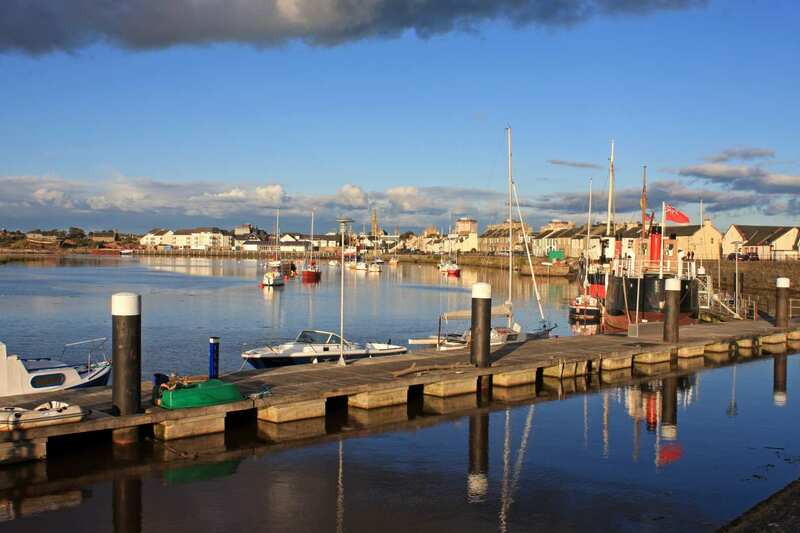 The northern half of the Ayrshire Coast Path wanders along long, sandy beaches between bustling resorts, seaside towns and yachts moored in historic harbours. The tranquil floodplain pasture of the Garnock Floods Nature Reserve is a rare diversion from the route’s favoured territory – sweeping expanses of sand and shingle leading down to the sea – all of which make for a gentle, scenic walk. The variety of settlements along this route offer plenty of great attractions themselves. 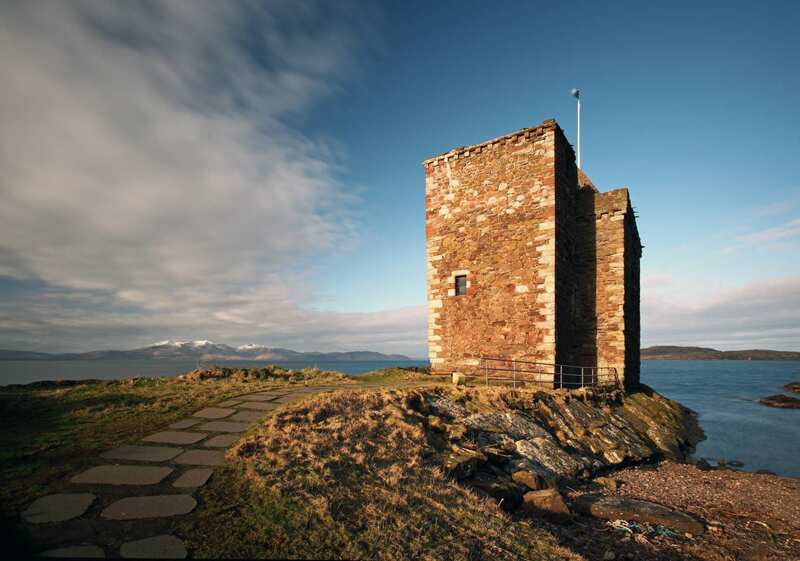 Irvine in particular boasts the Bridge of Scottish Invention, the Maritime Museum and Seagate Castle, while another fortification in the form of Portencross Castle can be viewed towards the end of this fantastic walk. Experiencing the fantastic coastal vistas between Ayr and Largs. Exploring the grand ruins of Kilwinning Abbey and learning more about the region's past. Visiting the trail’s many fascinating historical sites, including Tam o’Shanter’s Brig o’Doon and the Burns Heritage Centre. 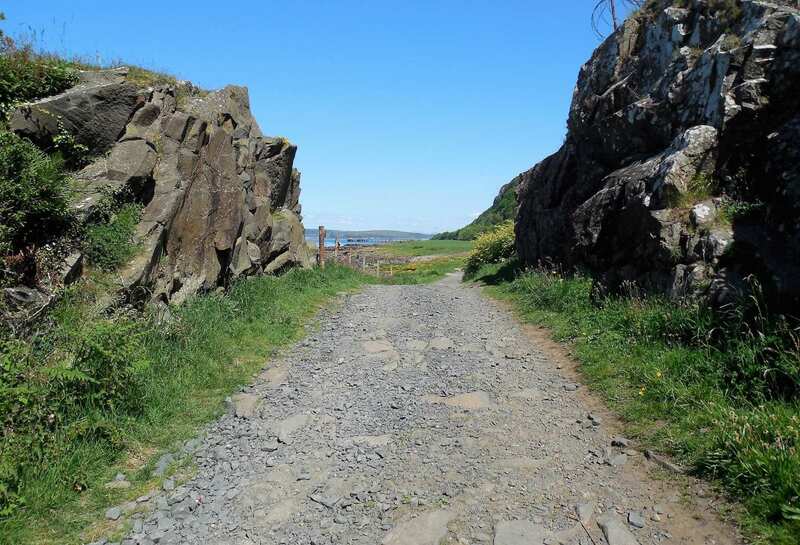 By Rail - There is a rail station at the start of the trail (Ayr) and also at the end of the trail (Largs). By Bus - Various bus services run to Ayr and from Largs. From London - Trains run from London Euston station to Ayr. Return To The Start - The easiest way to return to the start of the trail, is to take the train from Largs to Ayr.